Spring is a desire for renewal! Spring is a desire for renewal! So we want to inspire you with some beautiful decorative ideas to help you choose the color and create the style that best represents you. 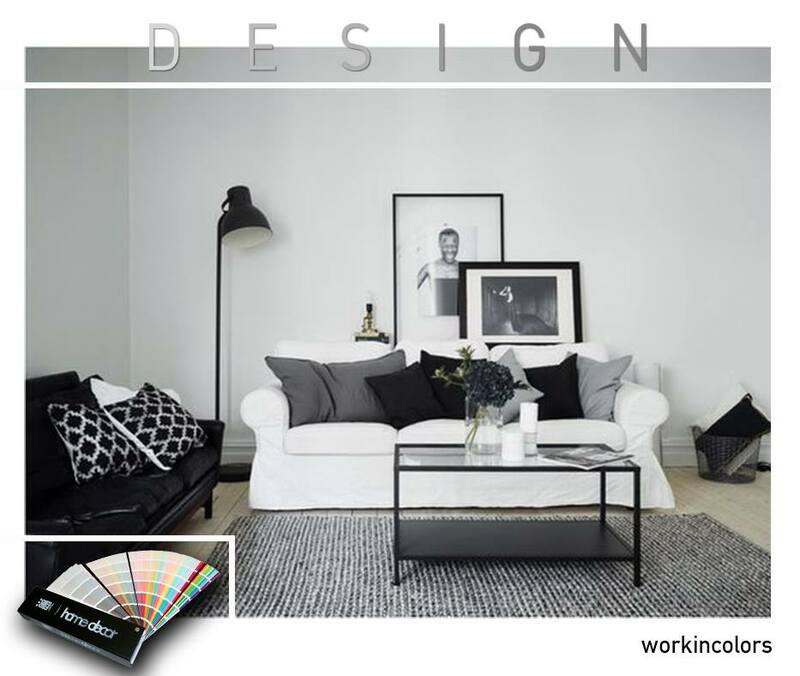 We do it with the #homedecor palette, rich in shades and creative ideas to be discovered. Here is an example of the DESIGN section, with its light tones of white and gray.